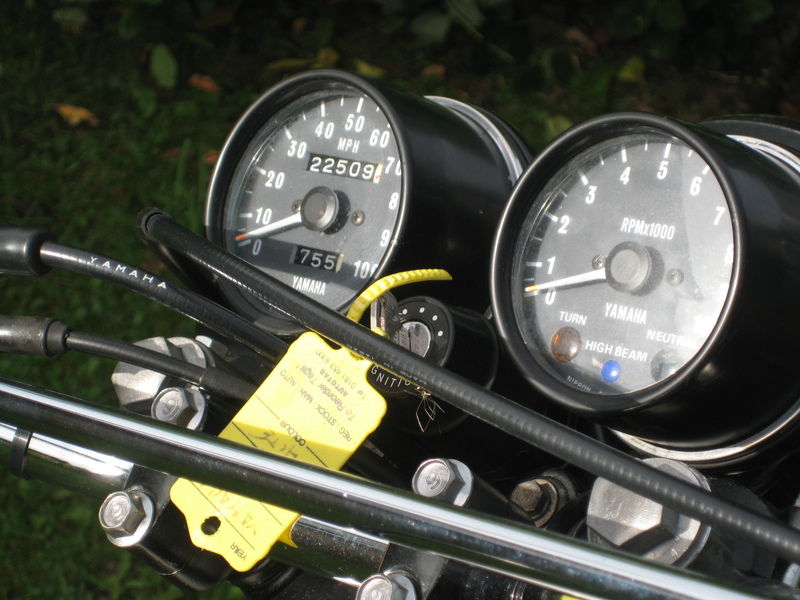 1977 YAMAHA XT500 D – First registered in the UK February 1977, white with the beige and red tank decal, 22509 original miles. 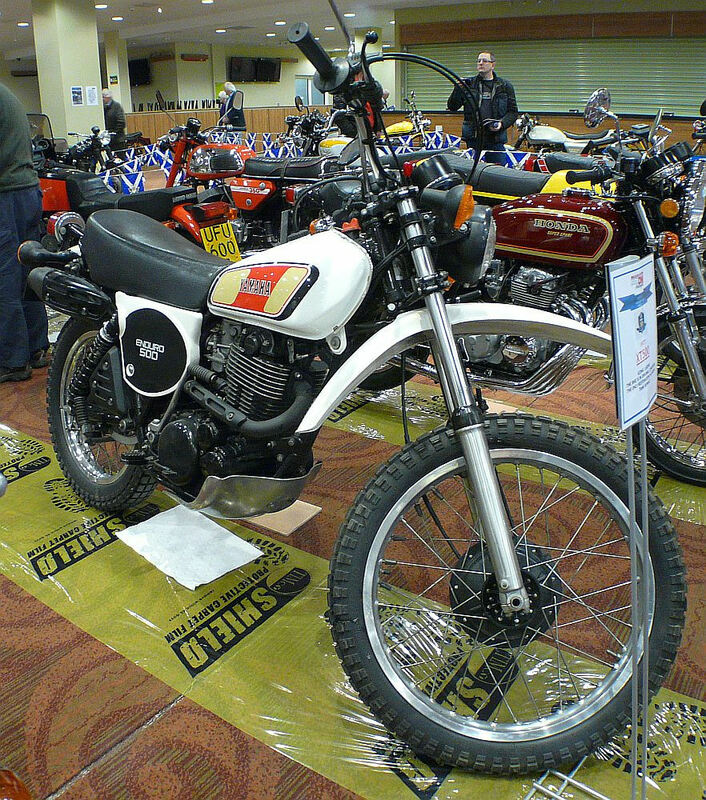 UK bike in standard specification. This is the first of what was the MKII version of the XT500 with the full high rise exhaust and snow shovel aluminium bash plate. 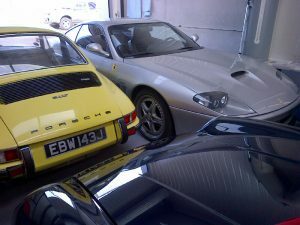 This model remained unchanged apart from colours and decals until the 1980 MKIII model arrived with the gold anodised wheel rims. These are now cult bikes and have a tremendous following. One ride on an XT500 and you will be forever wanting one.. 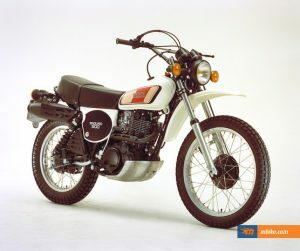 The Yamaha XT500 is a twin-valve single cylinder enduro adventure motorcycle / trail bike made by Yamaha from 1975 until 1989. 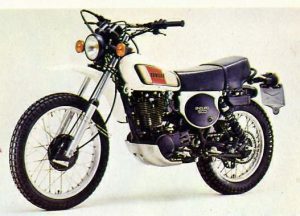 It shares its power plant with the street version SR500 and its full off road brother, the Yamaha TT500. All parts such as the engine, transmission and chassis were produced in Japan. Kickstart only.. The first XT 500 was shown at the US dealer convention in September 1975, and in Europe in the summer of 1976. 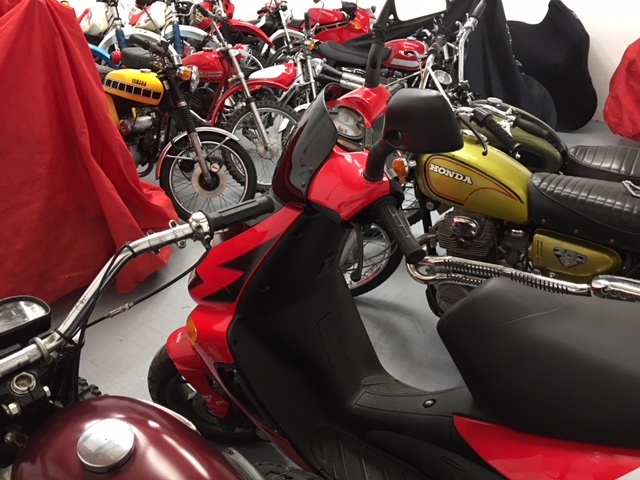 The bike became an instant success and was produced until 1989 when it was replaced by four-valve engines. It laid the ground for the later range of XT bikes ranging from 125 cc to the current 660 cc XT660 Tenere and contributed largely to Yamaha’s image. 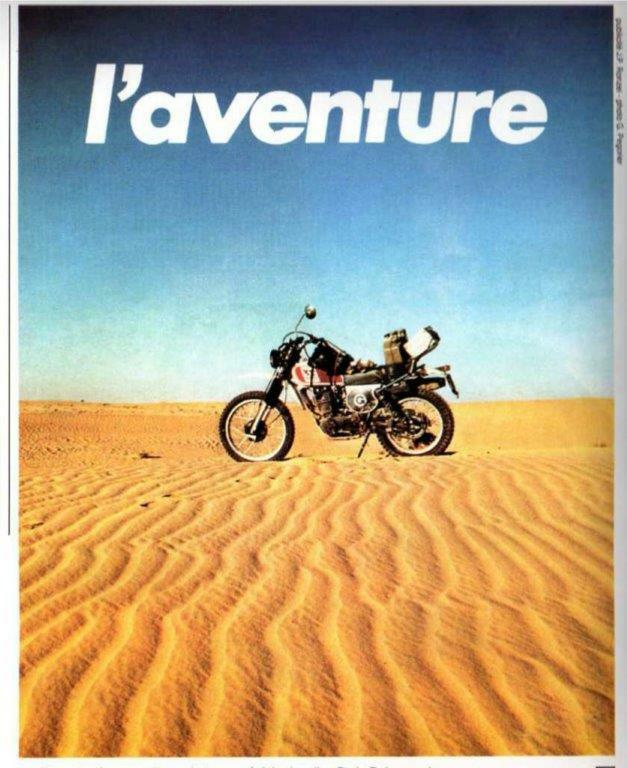 In France alone, 62,000 XT 500s were sold from 1976 to 1990. 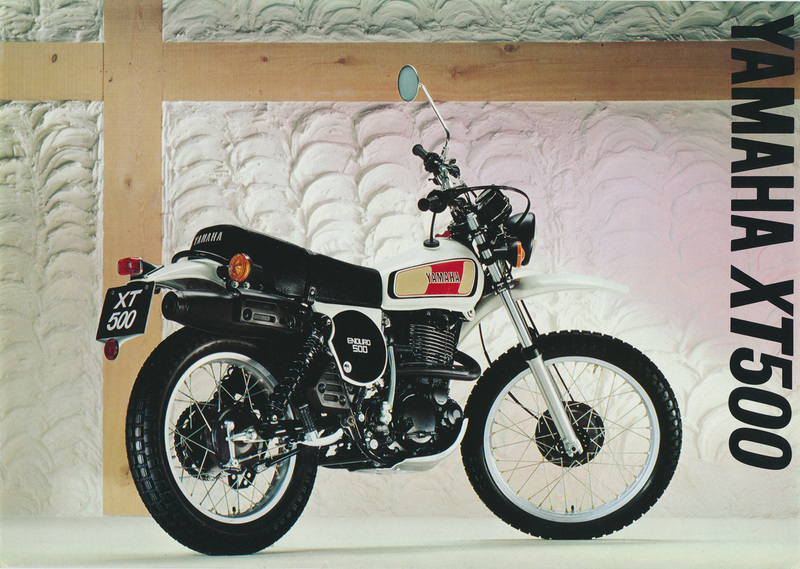 The XT500 won the first big African rallies, which were on the rise in the late seventies. 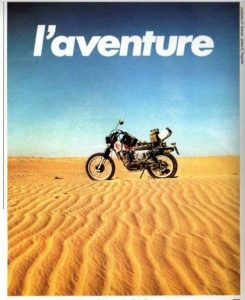 It started with Paris–Abidjan-Nice and then the Paris – Dakar Rally, which confirmed the supremacy of the XT 500 and the rise of the bike’s cult status. 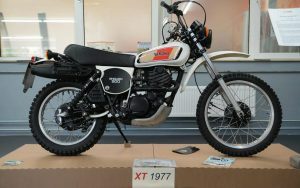 Bengt Aberg competed in the 1977 500cc World Motocross Championship on a highly modified Yamaha XT500 built in collaboration with former world champions Torsten Hallman and Sten Lundin – the Yamaha HL500. Åberg rode the bike to victory in the first moto of the 1977 500cc Luxembourg Grand Prix and ended the season ranked 9th in the final world championship standings. 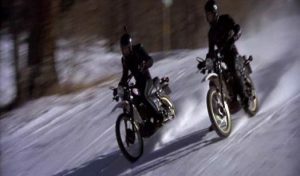 Famous for being the villain’s choice of motorcycle in the James Bond film – For Your eyes Only. 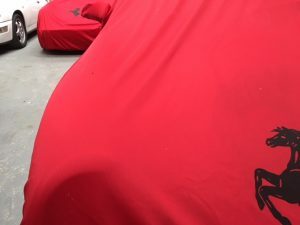 The 21-inch front wheel and the 18-inch rear with enduro-style tyres make it fit for both on- and off-road use. 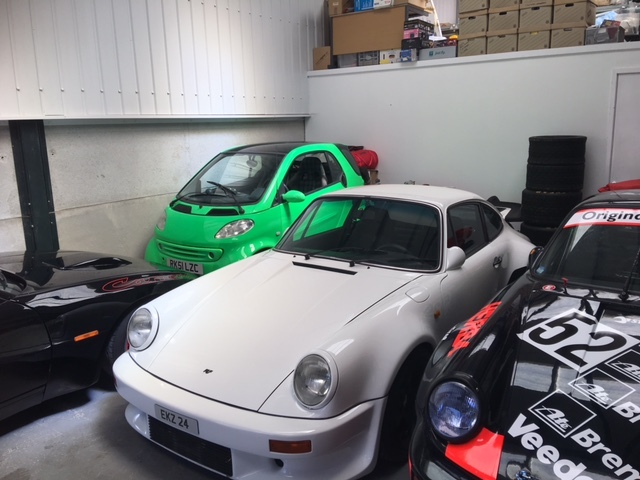 Seat height and ground clearance are adequate and the machine has the typical dual-purpose handling characteristics, which makes it suitable for a wide range of duties, from crossing rough city roads to country lanes or paths. 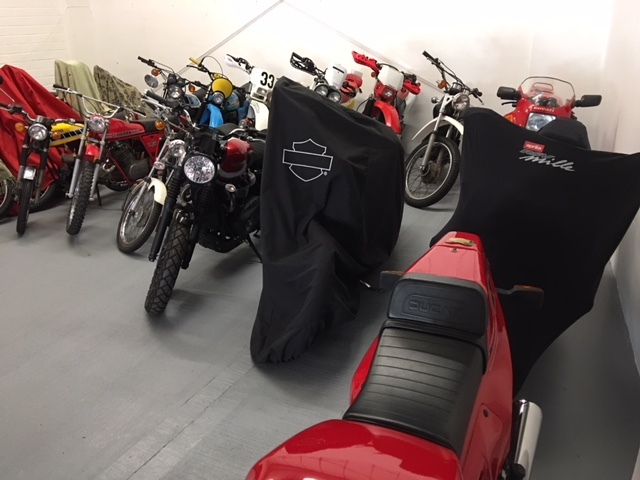 Owners will recall tall stories of being thrown over the handlebars from a backfire whilst kicking it over, but provided all is properly set up, these bikes will go on forever. 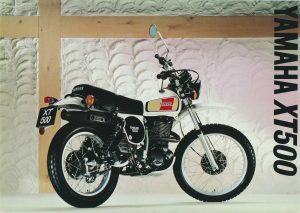 The XT range debuted in 1976 with the XT500 four-stroke single. Later, other models followed, spreading from XT125 to the latest XT660. 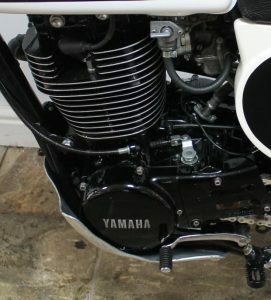 Both the XT and TT ranges represent the typical Yamaha model development consistency, with model refinements over a long period of time.